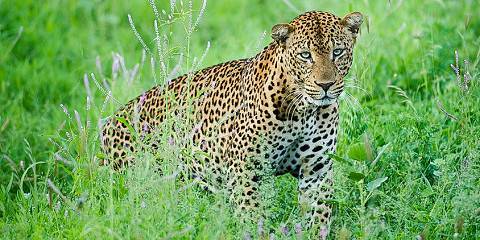 The best wildlife viewing months in Kenya are during the Dry season from late June to October. 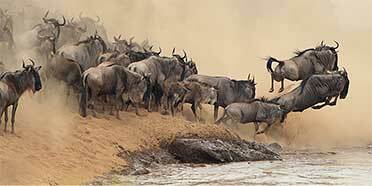 The wildebeest migration usually reaches the Masai Mara in July and remains until October when they move back to the Serengeti in Tanzania. Wildlife viewing is good year-round, but this can differ for some parks. See below to learn when to visit which park. 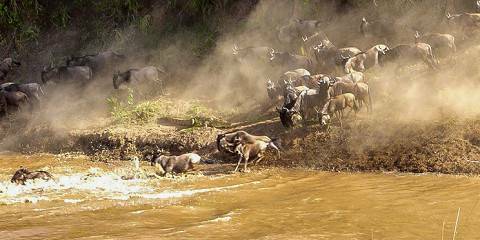 The Masai Mara offers great wildlife viewing throughout the year. In the peak of the rainy season, most other parks, especially in the highlands and along the coast, can be problematic with regards to heat, humidity and continuous rain. Some of the lodges close as a result. 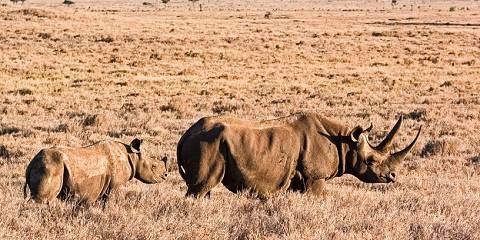 The dry months offer quality wildlife viewing throughout Kenya.